LEA CARPENTER graduated Phi Beta Kappa from Princeton and has an MBA from Harvard Business School, where she was valedictorian. She is a Contributing Editor at Esquire and has written the screenplay for Mile 22, a film about CIA's Special Activities Division, directed by Peter Berg and starring Mark Wahlberg and John Malkovich, coming out in July. She is developing Eleven Days for television with Lucy Donnelly (Grey Gardens) and Gideon Raff (Homeland). She lives in New York. "Carpenter… brilliantly uses the conventions of spy fiction to expose the duplicity and betrayals in people’s lives. In her chilly, unsparing dissection of the trickle-down effect the muddied morality of bureaucracies has on private lives, Carpenter reveals the influence of Joan Didion. 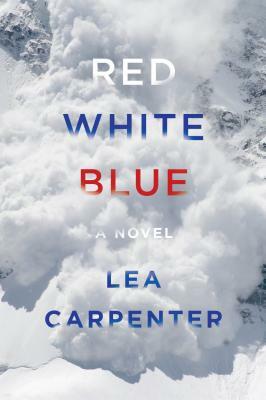 Carpenter’s mesmerizing follow-up to her acclaimed war novel, Eleven Days, is as deeply affecting as it is razor sharp."